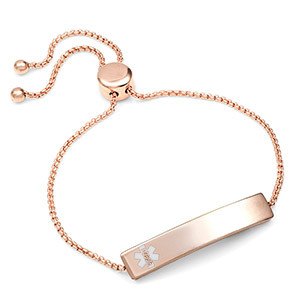 Always look your best, even if you're wearing a medical bracelet! 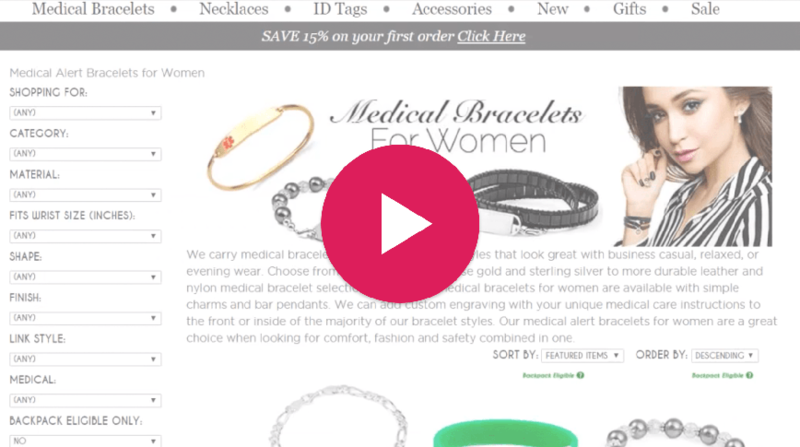 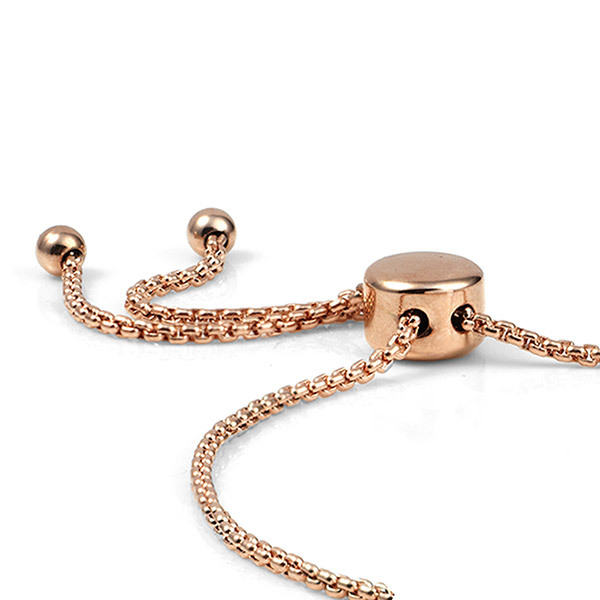 This rose gold medical alert bracelet for women is elegant, polished and comfortable to wear. 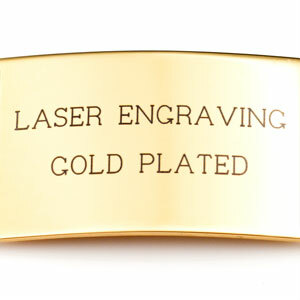 It's made to fit wrist sizes 5.5 to 8 inches. 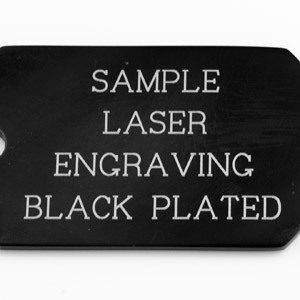 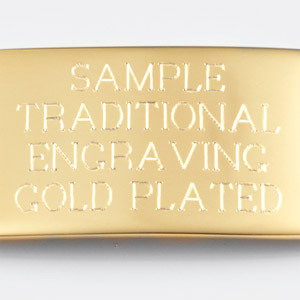 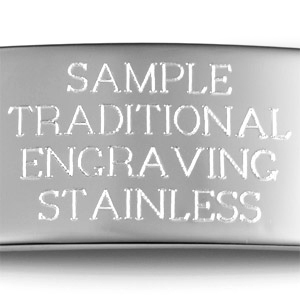 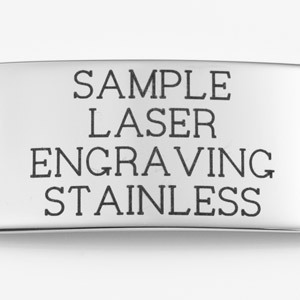 Your important medical care information can be engraved on the both the front and back sides of this style bracelet.